Trying out what grown-ups do wins out with preschoolers over pretend play with toys – and it’s likely better for child development. Although children around the world engage in pretend play, the Western faith in play based on fiction and fantasy is unique. In traditional societies, fictional, pretend play is less valued, and many parents do not believe that it helps development. 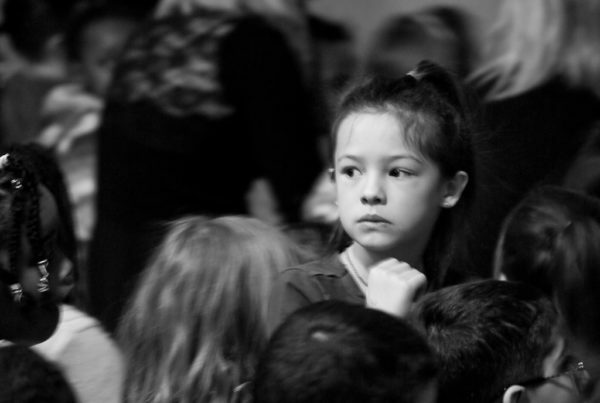 They do not encourage it, and children typically engage in it less often in these cultures. Instead, millions of children play by imitating the real-life practices of their parents and communities. They rehearse adult activities and become increasingly proficient at them. This is one reason that many young children in other cultures are allowed to brandish large, sharp knives years before their Western contemporaries would be trusted to handle a blade. Fantasy content in this playing is rare, if it occurs at all, and children develop normally and successfully without it. In recent decades, industrialised countries have rightly promoted play as better for young children’s development and learning than teacher-centered, instructional approaches. We should avoid the counterproductive use of didactic methods where young children sit at desks and teachers lecture them. The essence of children’s play is free choice and self-motivation, and it often involves social interaction with others, particularly peers. Fiction is not the key ingredient. Trying out real-life adult activities is a universal form of play. It is what young children typically choose to do in their free time and what drives their interest, and it usually includes working with other children. 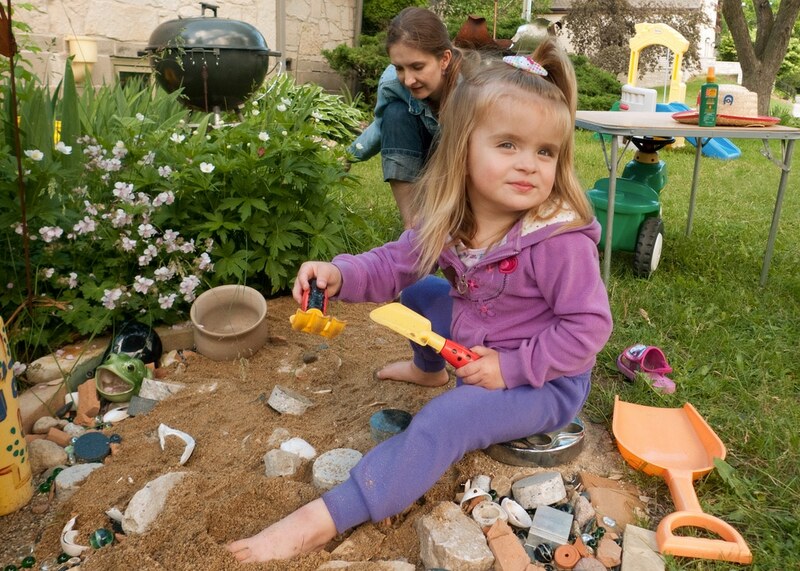 In short, pretend play is an activity that occurs naturally across cultures. All over the world, young children, particularly between the ages of 18 to 24 months, imagine, for example, that a stick is an airplane or a horse. Such imaginative play should be honored. But we should not assume that this is all children want to or should do. We can also help children to do real things, to give them a sense that they can contribute meaningfully to their families and communities. This is an issue that carries on through adolescence in many Western countries. We do not give teenagers many useful things to do. We make them go to school every day, spending eight hours listening and doing things that are not ‘real’. Then we test them, promising that if they do well, they’ll be able to do what they want. As Joe and Claudia Allen asked in their book Escaping the Endless Adolescence, is it any wonder that many teens are attracted to delinquent behaviors? Notably, adolescents thrive when they undertake internships, where they learn to do real things. Photo: Vanessa Pike-Russell. Creative Commons. We have explored children’s activity preferences by questioning preschoolers, aged between three and six years, in the United States—most of them white, middle class, and well-versed in movies, toys, and video games that focus on superheroes and fantasy. When asked whether they would rather do pretend play or real activities, a firm majority preferred the real activities to their pretend alternatives. 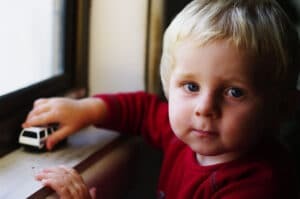 In one study, each child was shown nine pairs of photographs depicting activities such as feeding a baby, cutting vegetables, washing dishes, talking on the phone, riding a tractor, and baking cookies. In one photo, the action was real, and in the other, it was a pretend version. Children said they would rather do the real activity almost two-thirds of the time. The preference for reality over fiction increased with age; three-year-olds were equally interested in pretend play and real activities, but by age four, children strongly preferred the real activities. In a follow-up study, a separate group of three- to six-year-olds was given the chance to play with eight real objects (such as a microscope) or to engage in pretend play with toy versions. On average, the children played about twice as long with the real objects. 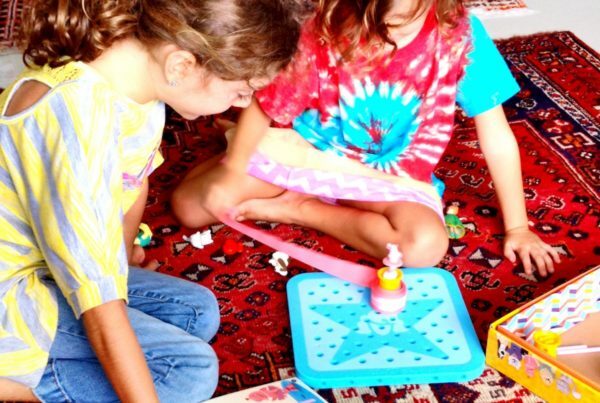 Further, children’s actual behavior during this free play aligned with their expressed preferences when later shown a set of photographs as in the first study; in other words, children who played longer with real objects also preferred more real activities in photographs. Pretend play is one form of fictional engagement. Our research has also explored another: the impact of watching TV shows that depict unreal, imaginary scenes, typical of much children’s viewing (such as SpongeBob SquarePants). We found that children’s executive functions—their capacities to plan, think, and remember—were lower after they had watched an unreal show than when they watched TV based on real life. In another study from the University of Cincinnati, children were placed in an MRI scanner while watching either a typical animated cartoon where lots of unrealistic things happened or a realistic e-book read at a normal pace. When the children watched the animated cartoon, the scan showed that isolated brain areas went into overdrive, but the electrical connections between parts of their brains diminished. Such findings call into question whether it is healthy to expose children to unrealistic shows and suggest that parents should choose TV content carefully for their children. Meanwhile, other studies have found that children prefer to end stories in a realistic rather than a fantasy way. Children also learn new words less well from cartoon drawings than from photographs. Thus, all the fantasy to which we expose children might not actually be good for them. It is worth remembering that the human brain has evolved for the real world, and when we give children cartoons and images about worlds that don’t exist, we are not developing sensory capacities that are geared to processing the real world around them. The argument in favour of less pretend play and more play around real things is supported by two approaches that differ from conventional Western practice: Montessori education and childrearing in more traditional societies, be they hunter-gatherer or small-scale farming/herding communities. Montessori education frames play as ‘work’, a mark both of its importance and its links to the adult world. A classic definition of play is that it has no goal. But in a Montessori environment, play is goal-orientated. For example, children might engage with differently-sized cylinders, with the goal of figuring out which cylinder goes into which appropriately-sized hole on a board, or they might prepare food and set a table to eat. These activities are self-educating. With the cylinders, although the exercise is ungraded, children will discover their mistake if they put a cylinder in the wrong hole because a later cylinder won’t fit. This is considered ‘play’ because children choose the activity voluntarily and become engrossed. It’s very playful—they have fun, sometimes laughing as they work. And usually, particularly with age, they choose to do more work with their peers, which is another feature of play. Another play-like feature of Montessori work is repetition. Children will work with the cylinders over and over to put them in the right place. They are doing something real and true, but they are also free to use their imaginations to puzzle out the world. However, Montessori work has a goal, unlike pretend play. Thus, in Montessori schools, the real world and imaginative play are not so at odds with each other. Young children really mop floors, bake biscuits, do four-digit division and multiplication, and learn to read and write. They gain a sense of accomplishment, not in order to please others, but from achieving mastery, like when they learn to walk and talk and climb trees. The message to Western parents, educators and policy makers is that young children want to be functional in society and do real things more than pretend play. If we can help children play for real, then why not let them? We should be careful about taking away the sense of accomplishment that comes from learning to do what the adults do. That smile of mastery, exemplified when children learn to walk and talk, could be a much bigger feature of Western homes, schools, and learning. Header photo: Daniel Hatton. Creative Commons. Governments should look at alternative forms of preschool, like Montessori, that are well-aligned with the evidence on how children develop. They should be sure to use high-fidelity Montessori, however, for example employ consultants and teachers from the Association Montessori Internationale, which Maria Montessori founded to carry on her work to a high standard. If we have the ability to provide children with real experiences, we should do so; it can give them a meaningful sense of accomplishment and opportunity for mastery.